Yep, we have another Lancome Mascara post today. If you have read my beauty post last week I was talking all about the Lancome Hypnose Doll Eyes mascara and you'll know that whilst I liked it it didn't give me enough impact. Well today we are talking about the Lancome Hypnose Drama mascara, now this sounds a bit of me doesn't it? As you can see from the picture, the Hypnose Drama mascara has quite an unusual brush in the sense it has this kind of weird curve to it. I'm not gonna lie, it took me a while to get used to it. I have used similar brushes before like the Benefit Roller Lash which has quite a curve to it but the Hypnose Drama one is a bit different. Plus it isn't just a plastic brush, it does have bristles too so the first few times of using it I wasn't really a fan. This said, I am not a quitter when it comes to beauty products, so I bloody cracked on with it, plus at like £24.00 it's hardly the cheapest thing. Personally, I think the thing that doesn't help with this product is that the little rubber ring thing that is used to remove some excess product isn't great for this brush, because is the weird curve it's probably a little wider than what it could be which means it goes on heavy on the lashes. When I remove some of the excess on the top of the tube, it actually makes for a much easier application then we are working with something I really love. 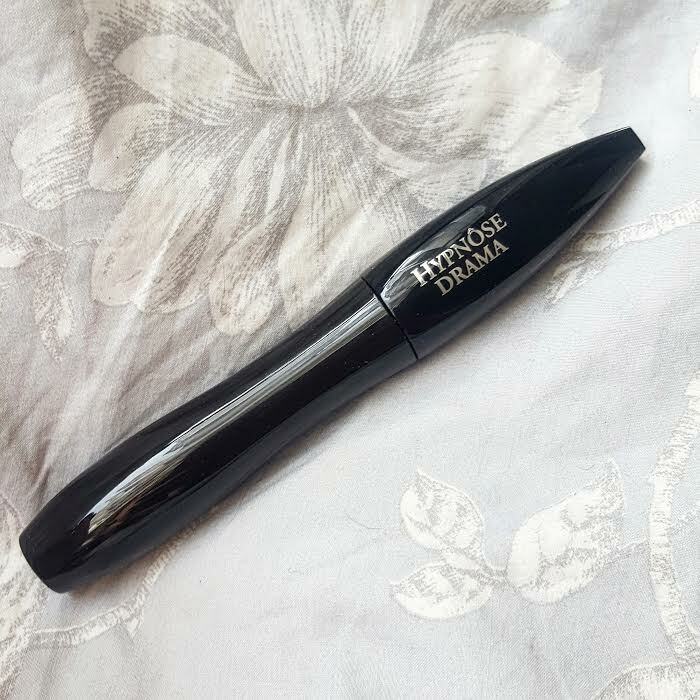 Hypnose Drama is very different to the Doll Eyes mascara, it really coats the lashes and gives it the volume and drama I so desperately need, it really fans my lashes out as well so actually it's pretty good. 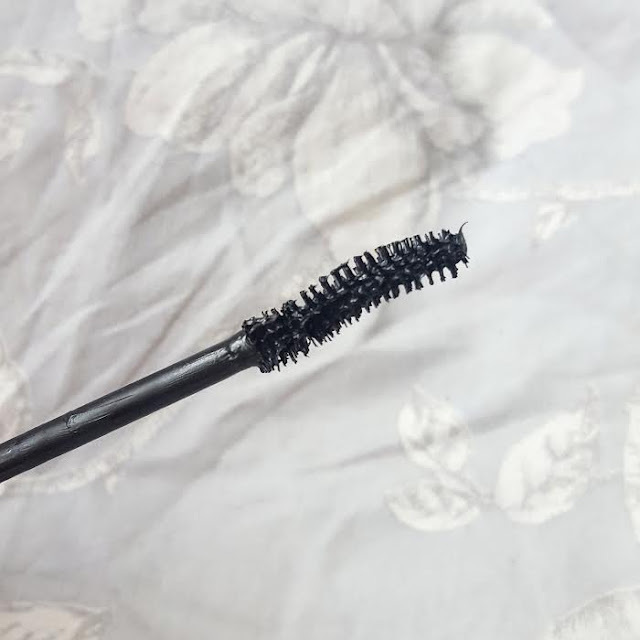 I will point out that it doesn't wear as well as it''s counterpart, I find it crumbles quite easily and you get a little rubbing of the product underneath the low lash line which is really odd because I never put mascara on my lower lash line anyway so it's fractionally annoying! This said, other than that I really like this mascara but I doubt I would purchase it again! I think I'm gonna opt for something more purse friendly and see what the high street is saying these days. What are your mascara recommendations?